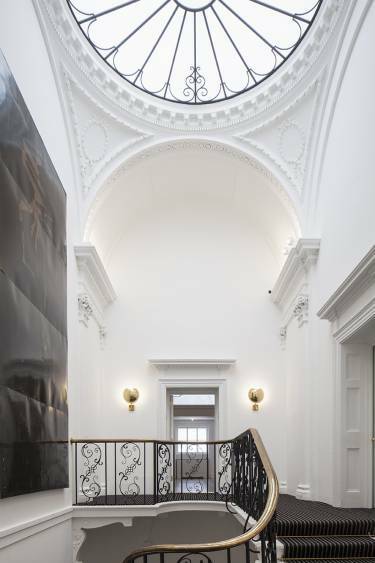 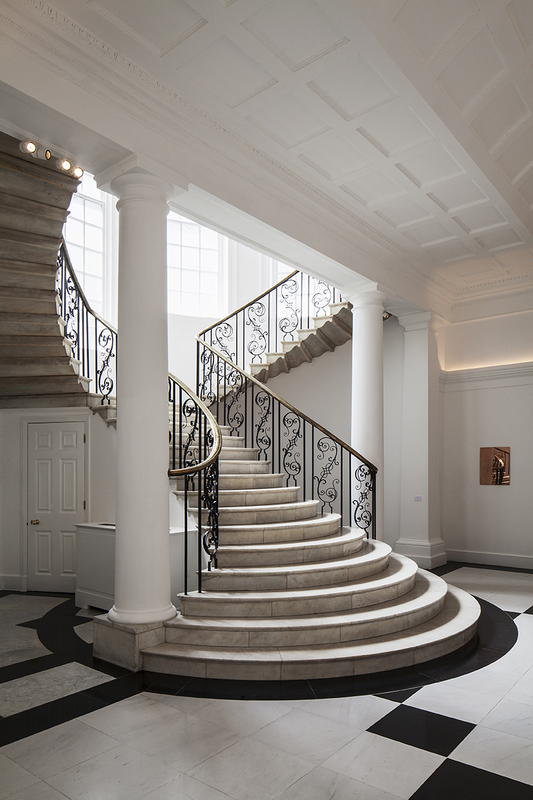 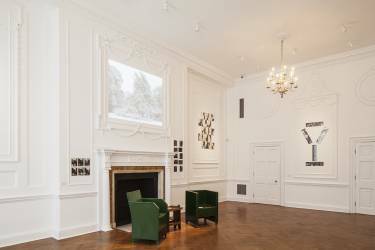 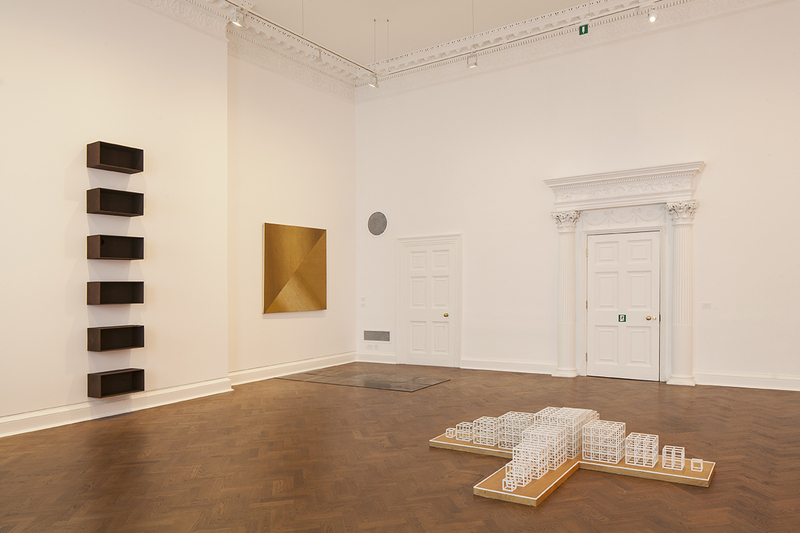 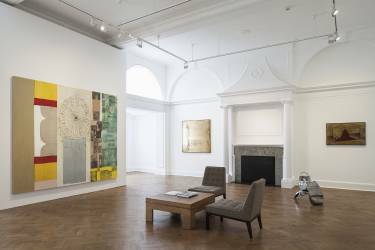 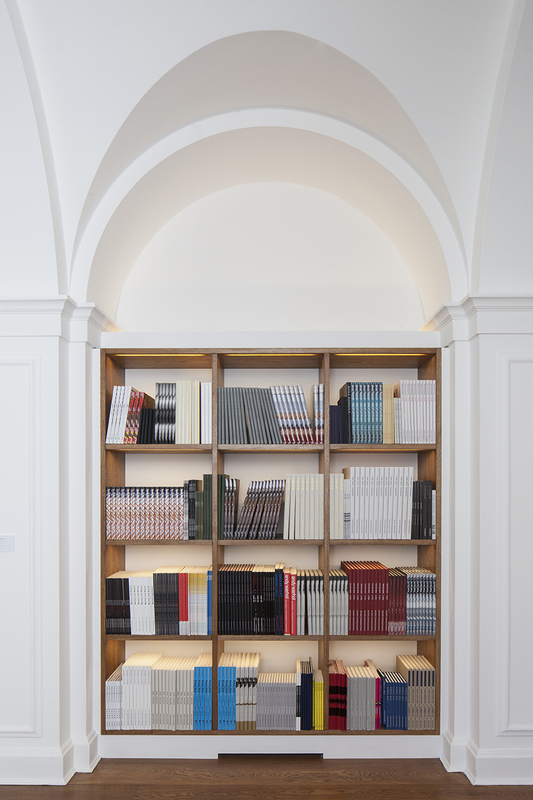 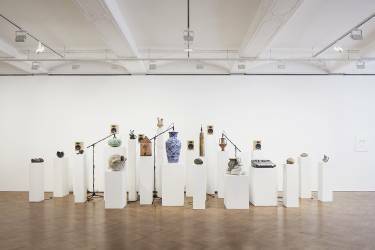 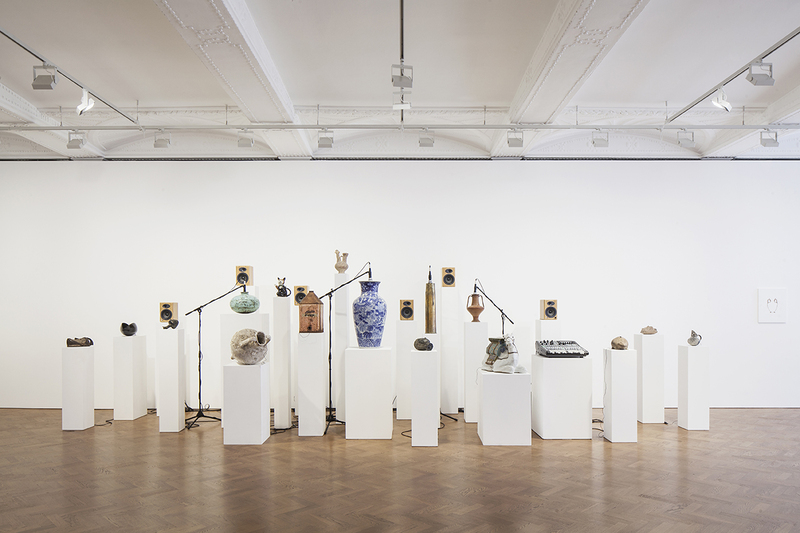 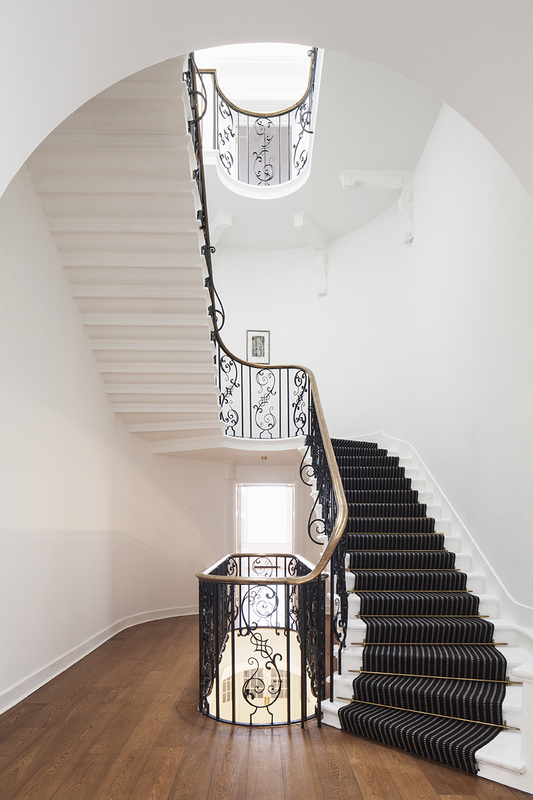 Ely House is a Grade 1 Listed Building in London’s historic Mayfair Conservation Area, renovated by Selldorf Architects with Cowie Montgomery Architects for the Thaddaeus Ropac Gallery. Built in 1776 as the town residence of the Bishops of Ely and designed by Sir Robert Taylor, the building had seen several tenants and major renovations including a 1909 adaptation by Smith and Brewer for the Albemarle Club, occupation by the American Red Cross during World War II, and a restoration by Geoffrey Jellicoe in 1953. 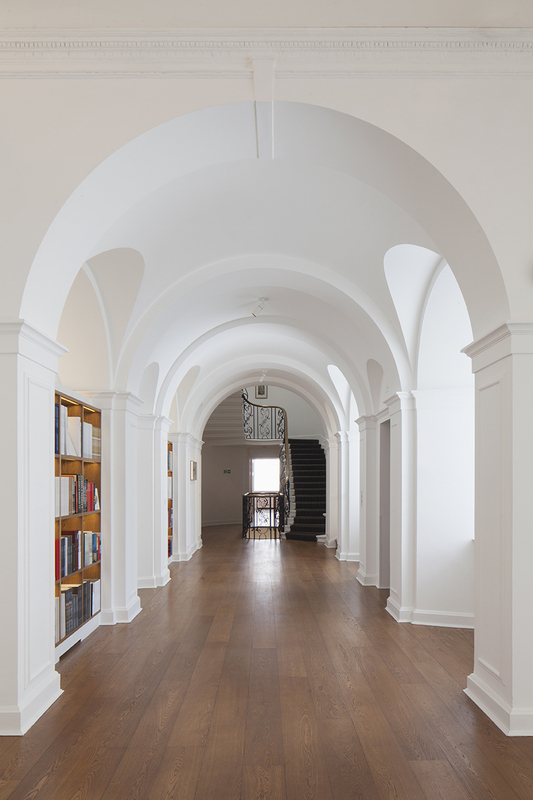 Numerous small renovations for The Oxford University Press and subsequent publishers and commercial tenants through 2015 led to an excess of differentiation in material, color and style resulting in the detriment of the legibility of the historic architecture. 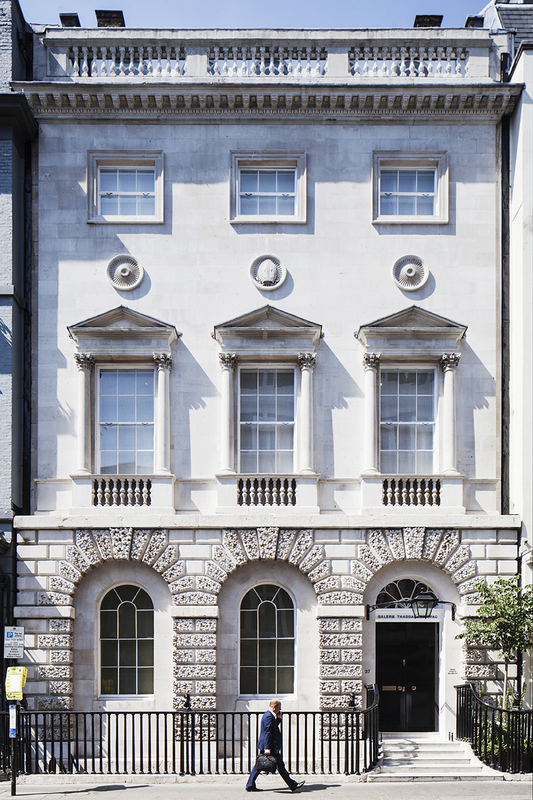 In response, the design approach for Ely House is one of studied simplicity; new interventions and changes bring greater coherence and provide for a clearer reading of the strong and eloquent historic architecture. 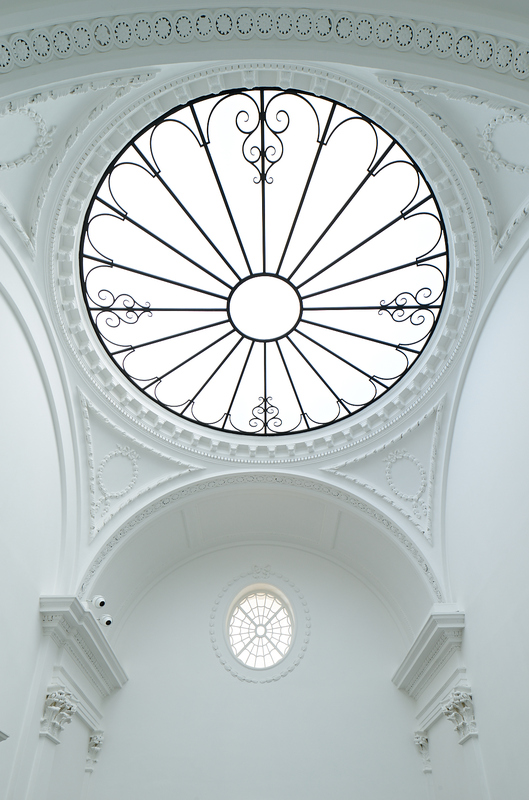 The historic architecture provides a dynamic setting for the display of contemporary art each complimenting the other.